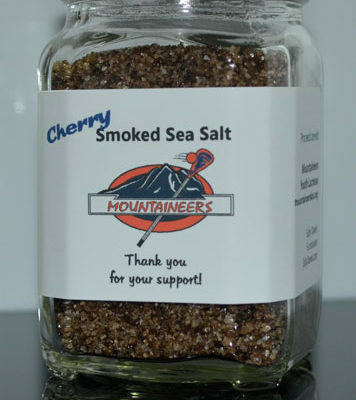 One Jar of Hickory Smoked Sea Salt. One 6 oz. 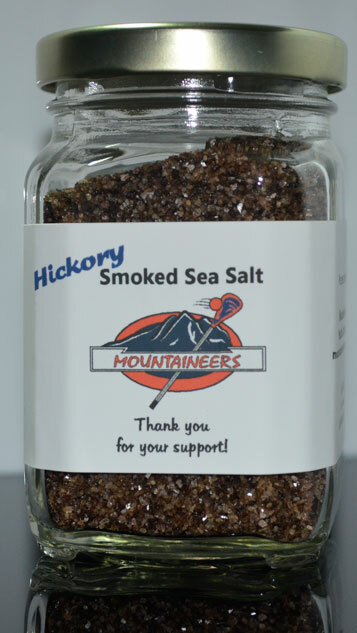 Jar of Hickory Smoked Sea Salt. 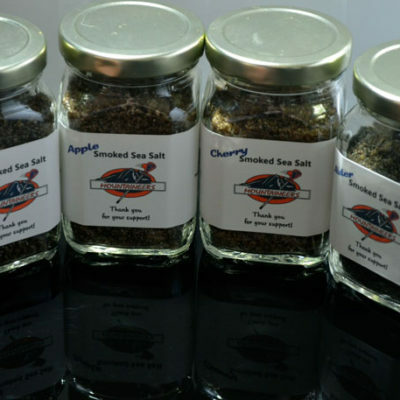 Make your food come alive with the flavor of Hickory Smoked Sea Salt. 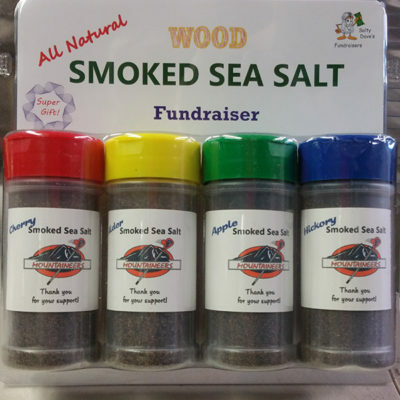 This very popular smoking wood adds a strong, distinct smoke flavor. Hickory works well with any meat. 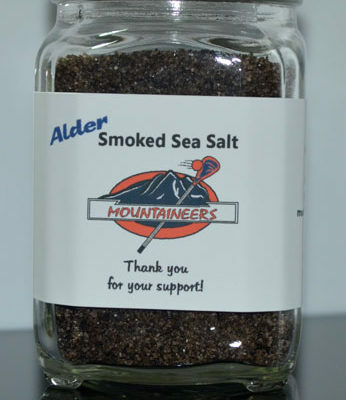 The taste is strong and slightly sweet with a bacon flavor.